Half a century of conflict caused serious damage to the environment but in some areas prevented deforestation in what is a global biodiversity hotspot. Pollution has been caused by deliberate attacks on oil infrastructure and aerial herbicide use, and mercury emissions from gold mining are an ongoing problem. The peace agreement has created new threats to Colombia’s ecosystems as access to forest areas increases and land use changes. A brief introductory overview of the environmental dimensions of post-conflict Colombia, with facts, figures and further reading. Colombia’s environment has suffered widespread and severe damage as a result of half a century of armed conflict. With a peace agreement with FARC on the table, the government has been reviewing the financial costs of the damage – and the economic and environmental benefits of peace. Aerial use of Glyphosate herbicides in Colombia prove too controversial after WHO findings on cancer risks. The World Health Organisation’s International Agency for Research on Cancer has classified the world’s most widely used herbicide Roundup as probably carcinogenic in humans. Roundup is widely used in US supported efforts to destroy poppy and coca fields in Colombia’s long running internal conflict and the decision will add to existing concerns over the health impact of aerial spraying. Deforestation in #Colombia: "The evidence we find is consistent with an interpretation whereby the violent presence of armed groups limited the incidence of land intensive economic activities, and the types of businesses responsible for reduction in forest coverage." In 2015, 24,142 hectares of forest were lost, which is almost 20% of Colombia’s total forested area in that year. The main driving forces of the deforestation are the expansion of the agricultural industry to make room for cattle, along with the commercialization of wood, illicit crops, and illegal mining. President Santos is expanding national parks but they remain under threat from agriculture. 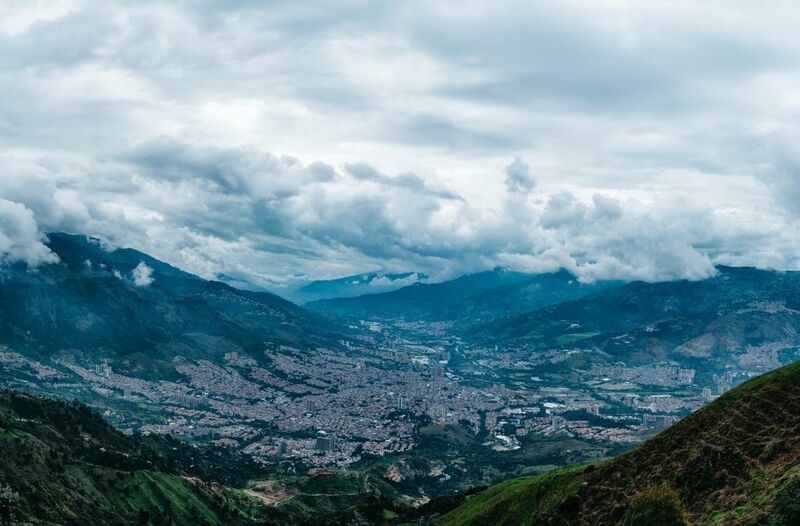 After five decades of civil war, Colombia is holding more than seven million displaced people, second only to Syria worldwide, now they are returning home. Land grabs, government policies and a lack of governance in the regions are all placing Colombia’s environment at risk. Insights into the factors affecting deforestation in areas of Colombia under the control of armed groups and the government. After a half-century of conflict, Colombia is regaining control of vast biologically rich areas that had been havens for rebel groups. Now, scientists are racing to create plans for conservation and sustainable development to head off an influx of illegal loggers and miners. Report assessing the environmental impact of the armed conflict in Colombia, potential environmental risks in former conflict zones resulting from the implementation of the peace accords, and which identifies the institutional, economic, and policymaking challenges to mitigating those risks. This panel discussion sought to promote shared understandings of how the donor community and international civil society can support a newly peaceful Colombia to embark on a renewed path of sustainability for its long-term security. 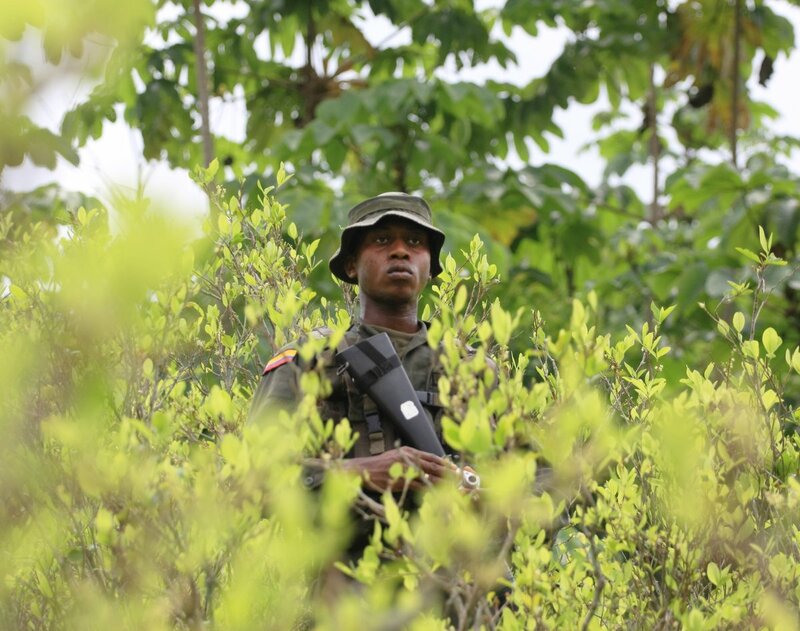 An influential report from Colombia’s Departamento Nacional de Planeación outlining the environmental dimensions of Colombia’s conflict and the peace process.